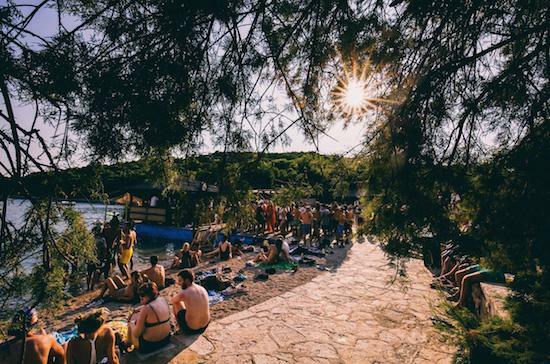 This year saw the successful first year for Dekmantel's Selectors Festival, a new outpost of the festival and party organisers held near Split, Croatia. The festival will return in 2016 and the first names have now been announced with Marcel Dettmann, Objekt, Lena Willikens, Call Super, Ben UFO, DJ Stingray, Sassy J and many more confirmed to play. Also dotted around the line-up are Motor City Drum Ensemble, Hunee, Intergalactic Gary, Antal, Beautiful Swimmers, Joy Orbison, Palms Trax, DJ Nobu and Optimo, among others. Dekmantel Selectors takes place near Split in Croatia from August 24-28. To get tickets and find out more, head here.